Pages of Stars - International Planetarium Society, Inc. The goal of this competition is a to build a collection of short audio clips (maximum 3-5 minutes each) that can easily be shared among planetarians using mp3 files. Planetarian colleagues from around the world are invited to prepare a short text, in English, that can be read under a planetarium dome. The author (or a collaborator of the author) must read the text aloud, in English, and record this story as an mp3 file. 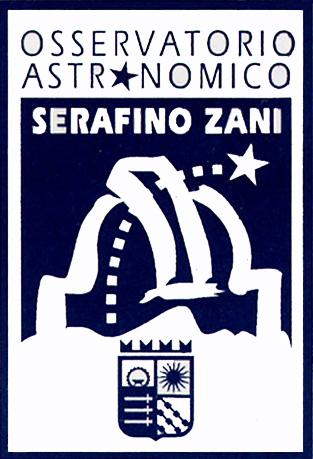 A committee, selected by the IPS Portable Planetarium Committee in collaboration with the Astronomical Observatory Serafino Zani, will select the winners, and the text of the best entry will be published in the March Planetarian, while the three best works will be made available on this Pages of Stars webpage. The winner(s) will also receive an Award Certificate on the occasion of the Day of Planetaria, which occurs annually in March. Information about the author, including full name, complete address, year of birth, and a short curriculum vitae, as well as the name(s) of any collaborator(s). A short statement, signed, agreeing to release the work under the Creative Commons Attribution 4.0 International License or making their work public domain (creativecommons.org/publicdomain ). The authors have released these materials under the Creative Commons Attribution 4.0 International License. Right click on the "Play audio" link to download ("save link as"). On older MAC one-button mice, use Control-Click.